Abundance of Gifts this Holiday Season with Sloto Magazine Winter Edition! The 4th Edition of Sloto Magazine is in production and will be shipped out in a few weeks. Our printed magazine contains abundant Free Spins and Bonus Codes for subscribers. If you have read any of our previous 3 editions, then you know we don't compromise on quality. Make sure you become a subscriber to our 4th edition. This edition will feature professional casino game tips and puzzles, lifestyle tips, contents and original entertainment articles - it is like no other magazine in the world! Our Winter Edition Sloto Magazine has a 3 month calendar with a dozen or more Free Spins and Bonus coupons on special dates and holidays. It will feel like an extra-long holiday season since we have special treats for you all the way into February 2017! Solve our Winter crossword puzzle to uncover a Free Spins coupon. 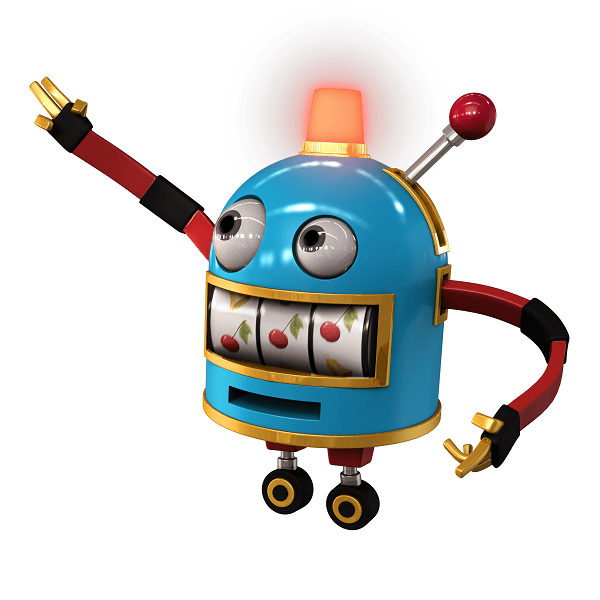 There is also a Sloto Trivia contest that grants you an exclusive personal code for Free Cash! In our next edition of Sloto Magazine you will find quality tips and strategies for Slot Machines and 3-Card Poker. Find also lifestyle tips that can contribute to your well-being! Our famous Mr. Sloto has come to life thanks to his comic strip found in Sloto Magazine. You can also contribute to the interactive story 'The Life and Adventures of Mr. Sloto' and if your suggestion is selected, you will receive 200 FREE SPINS on a special game and your name will appear as co-author for the next chapter! Tis the season to be lucky at Sloto Cash Casino, ho ho ho!